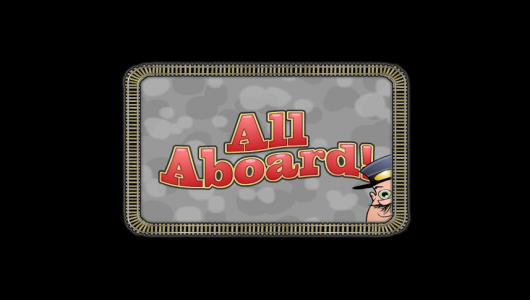 8 Lucky Charms was created by Spinomenal, a new developer which has managed to create dozens of titles in just two short years, being established in 2016. The present game offers 5 reels with 3 symbols on each one, has 50 active lines and its biggest rewards could reach $20,000. 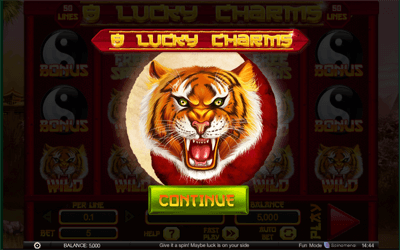 The slot seems to love offering multipliers, using both wild symbols and free spins to get them to you. 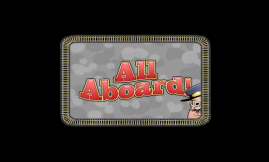 Scatter symbols and a bonus game are also available. As for the theme of the game, luck has a lot to do with it, but it’s not just any type of lucky charm. 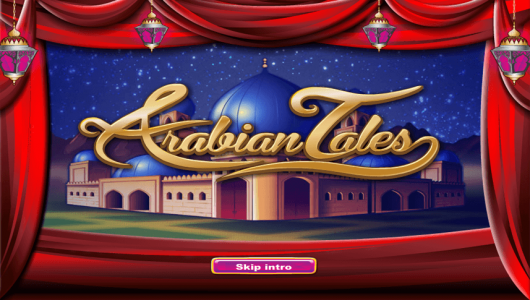 It’s a Chinese inspired slot machine, which uses the local lucky charms on its reels, along with some that are just inspired by the country’s culture. The betting section makes no mention of the number of lines which are available, that part is visible in the upper section, next to the logo. At the bottom you will only find the Per Line wager, which starts at $0.01 and can be increased up to $10. Below it, there is the Bet display, where you see how much the total wager is worth. Since 50 lines are active each round, you can spend between $0.50 and $500 on each spin. Base game payouts will reach values of 400 coins, or $5,000, on their own. With the wild, they could jump to $20,000. With free spins also helping out, they could jump again in value, to $80,000. A minimum RTP of just 91.57% is announced, which doesn’t help to make it look very appealing. In 8 Lucky Charms, you will find that there are three separate symbols that have the ability to trigger a feature. One of them is the Tiger Wild, a symbol which can only be used as a substitute in a winning combination. Should you land multiple wild Tiger symbols on the same active line, all of them in the combo, there will be a multiplier applied to the win. Three wilds will apply a 3x multiplier, while four wilds will multiply the prize by 4x. These wilds are not counted as bonus or free spins triggers. The Lucky Cat symbol will be used from any scattered position it appears in. 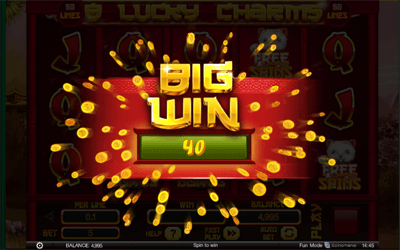 Have 3 or more, and in return you will be offered free spins, and maybe multipliers as well. A small prize is also given, worth double what you spent that round. 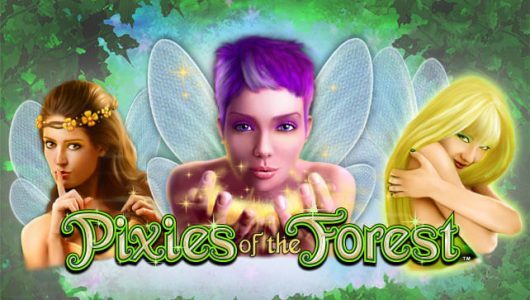 The three choices that you have here will be between 5 free spins with a 4x multiplier, 10 free spins with a 2x multiplier, or 20 free spins with no multiplier. 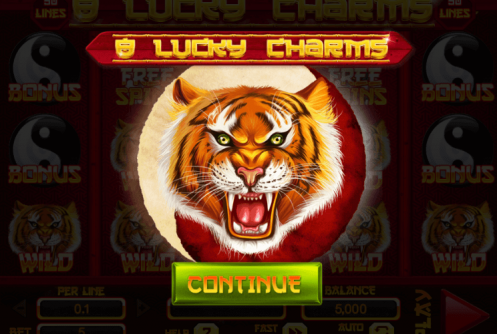 While you’re in free spins mode, the tiger is replaced with a Dragon wild, which can expand when appearing on reel 3. The Yin Yang Bonus will also appear as a scatter, and to trigger its feature you need a minimum of three such symbols to be in view. You are asked to reveal the prizes which hide underneath the charms, and once you get three charms of the same color, the bonus game ends. The most you can win is 50x the total bet value. Chinese luck has often been selected as a theme by developers looking to appeal to the Asian market, and 8 Lucky Charms seems to do the same thing. There are poker letters/numbers designed to look inspired by Chinese writing, there are lucky white cats, the Yin Yang logo, gold coins, lucky turtles, a princess and an emperor. I’ve enjoyed the graphics of 8 Lucky Charms, they are well thought out and implemented. The look is not a new one though, plenty of other Chinese themed slot machines offering the same type of graphics. 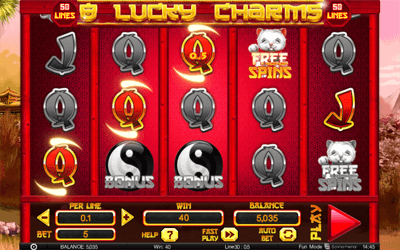 Featuring some interesting features, a very good design and payouts which are only average at best, 8 Lucky Charms should be a good enough choice if you’re a fan of the whole lucky charm theme.